Character motif of your childs favourite princess. None specified at present for Disney Belle by Disney Baby Good Value. Introducing our five new gorgeous princess dresses featuring great new packaging for easy merchandising in store but with more cost effective pricing to help generate those all important sales. 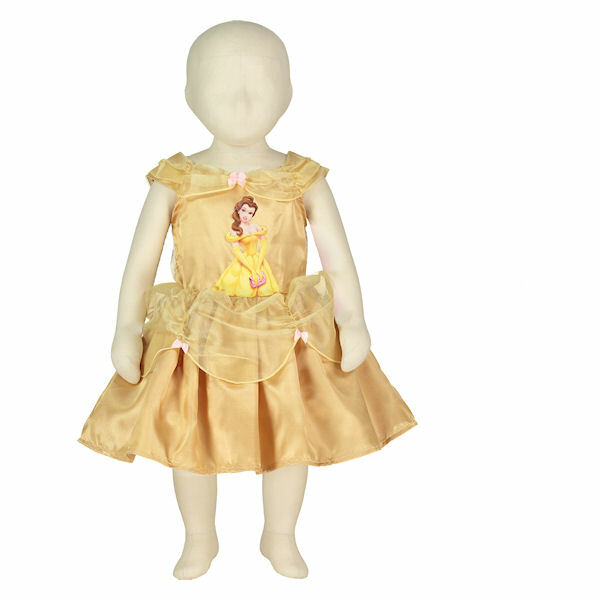 .Featured here is Belle, also available are Snow White, Cinderella, Sleeping Beauty and Rapunzel. There are no videos for Disney Belle by Disney Baby Good Value at present.